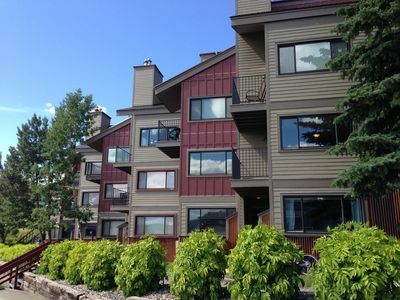 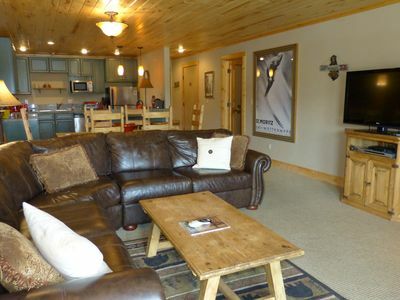 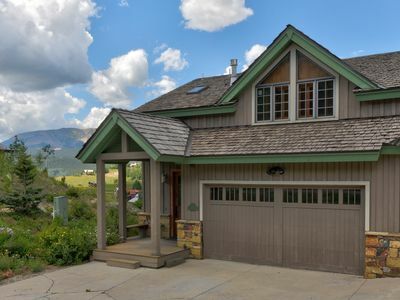 Paradise 204 is a corner unit with excellent access to the road, ski slopes, and western view of the Rocky Mountains. 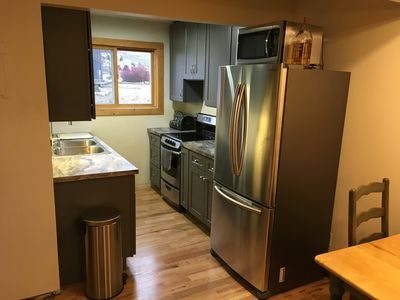 The unit has a beautifully renovated kitchen as of winter 2011, with new cabinets, granite counter tops, oven and stove. 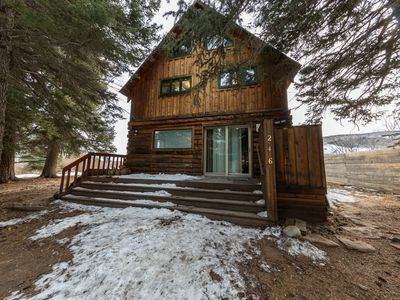 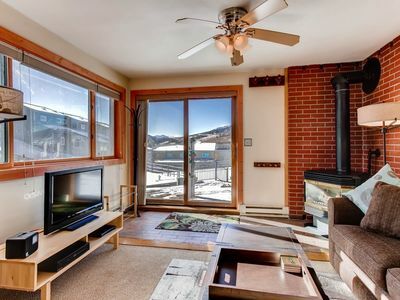 The unit also boasts one of the best possible views of the Washington Gulch and West Elk Mountains as a corner unit with windows in the living room and two bedrooms. 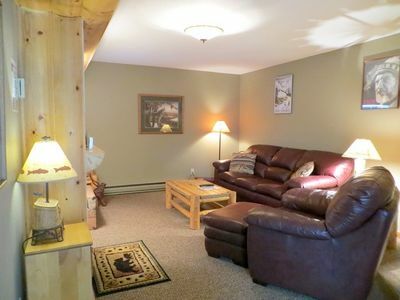 Only feet from the fully stocked wood shed for easy fire wood access and one floor above the hot tub. 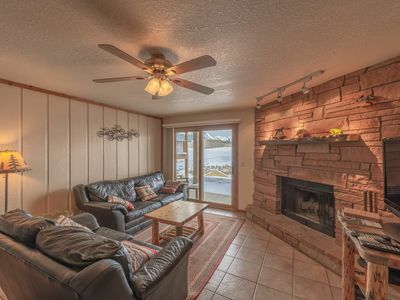 A large, open living-dining area is planned around a massive rock fireplace. 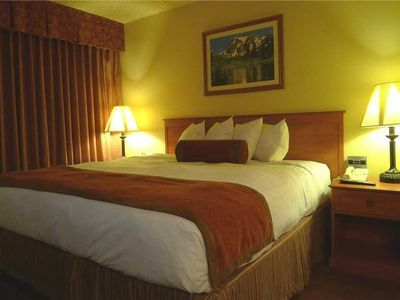 The bedrooms are spacious, each with large wardrobes. 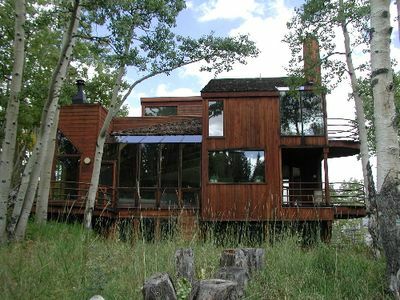 Two sliding glass doors give access to the large balcony. 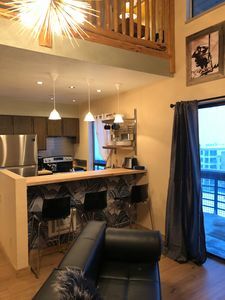 The Paradise Building is entered on the 3rd floor. 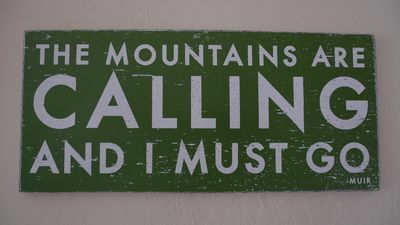 Walk down one flight and you reach P204 on the 2nd floor. 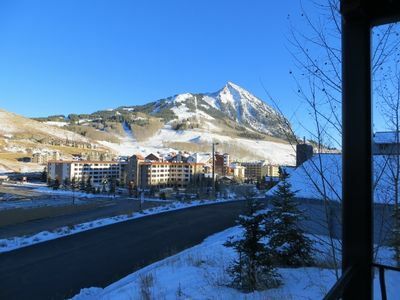 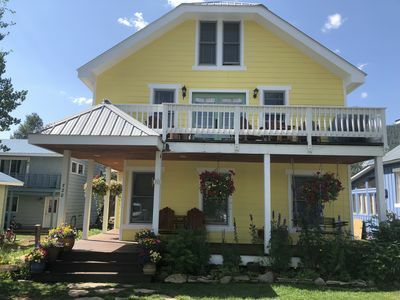 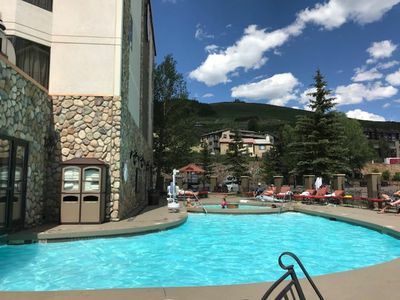 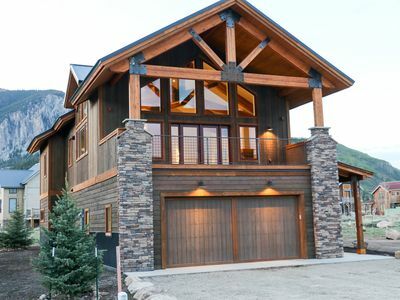 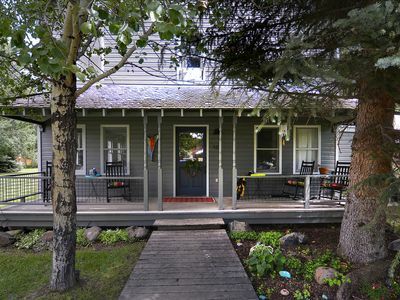 3 Bedroom/3 Bathroom, Slope-Side Crested Butte Condo!!! 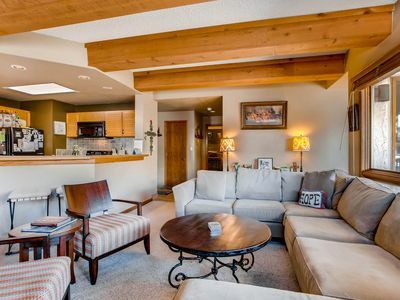 Luxury Home Just 2 Blocks from Elk Avenue! 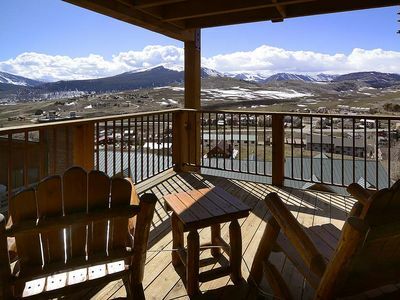 Elevated Hot Tub Views of Mt CB! 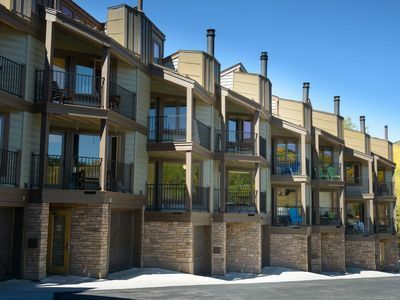 2 Bedroom Slopeside Condo- Great Mt. 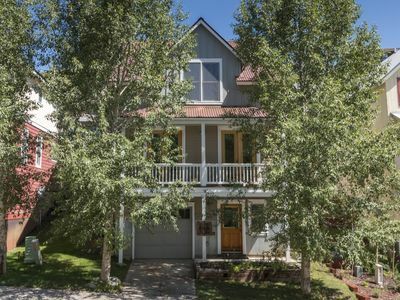 Crested Butte location, Stunning Views!